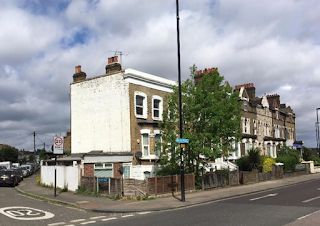 A Brockley Road plot with planning permission for development as flats is up for sale - yours for a mere £900k. 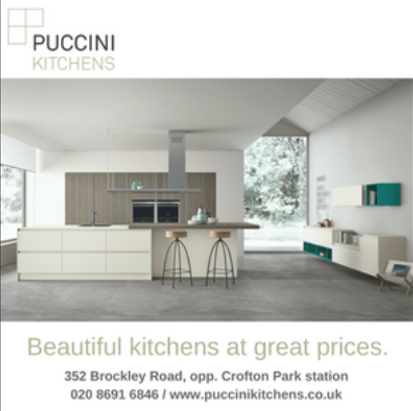 The site, on the corner of Brockley and Arabin roads, is occupied by a 3 storey house with a single storey garage extension. 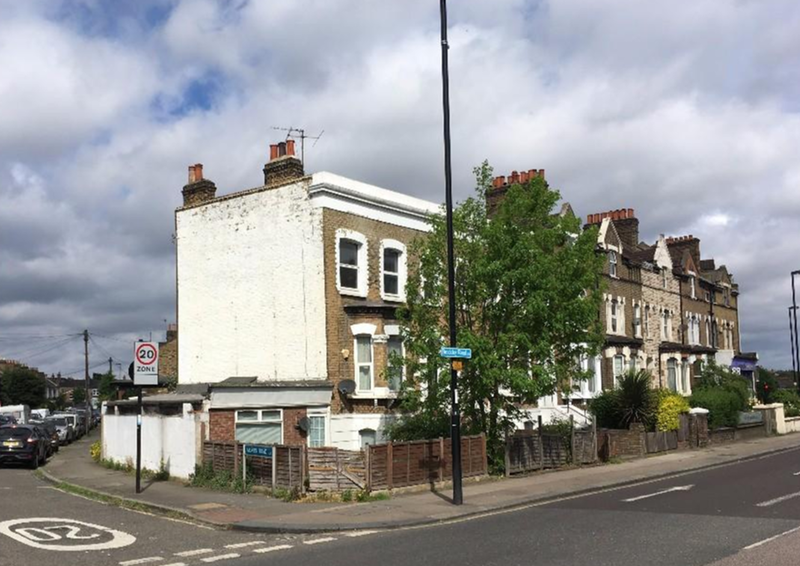 Permission has been secured to death mask the house and add an extension, to create four flats.